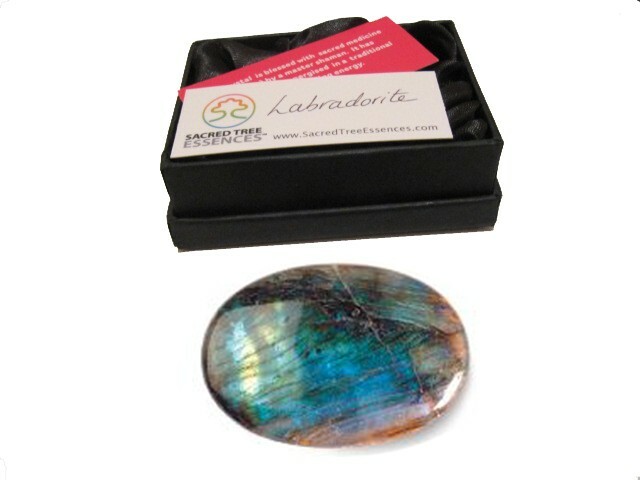 Labradorite is a stone of transformation and protection. It clears out old negative patterns of behaviour and enhances psychic intuiton and wisdom. Associated with all the chakras. All our crystals have been charged and energised with healing energy. The price has been reduced due to some scratches.